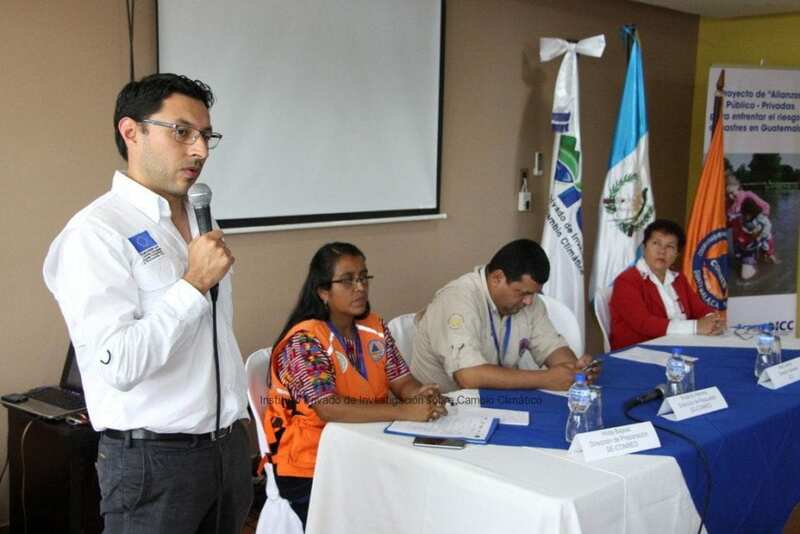 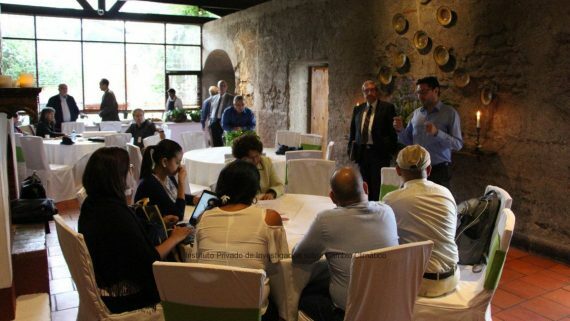 As part of the activities performed in the framework of the project “Public and Private Alliances for Disaster Risk Management in Guatemala”, funded by the European Commission for Humanitarian Aid & Civil Protection (ECHO), today, November 29th, 2016, the official act to give accreditation to the Departmental Coordinator for Disaster Reduction of Escuintla was carried out. 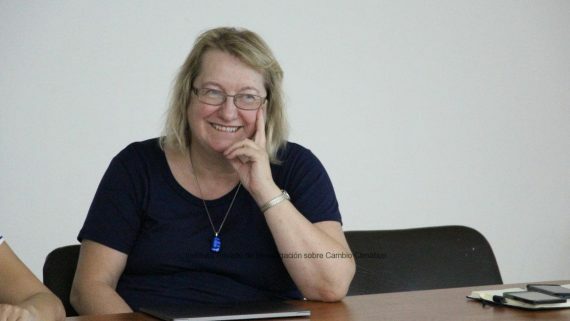 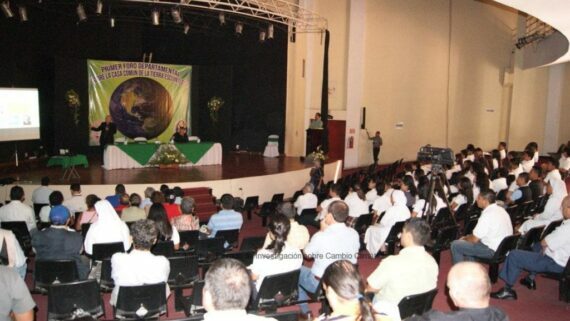 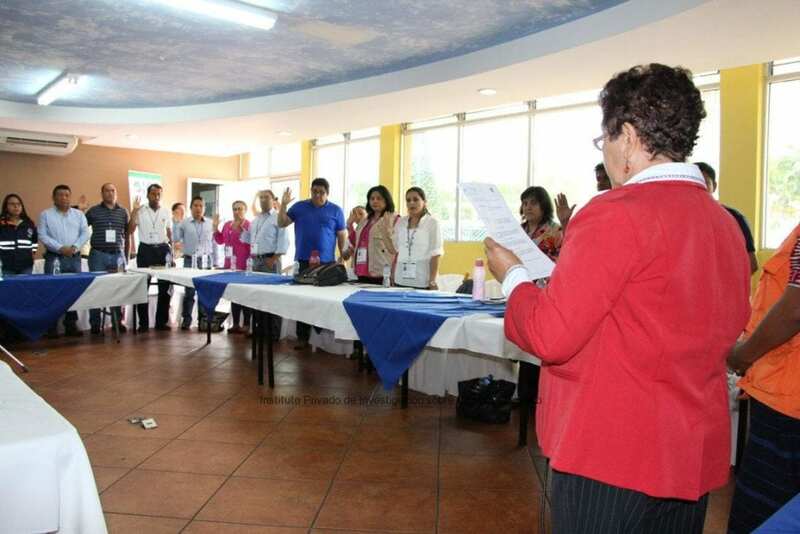 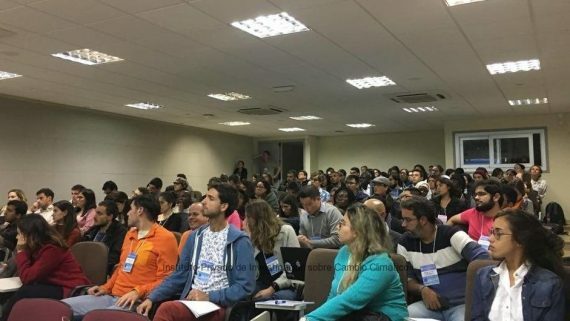 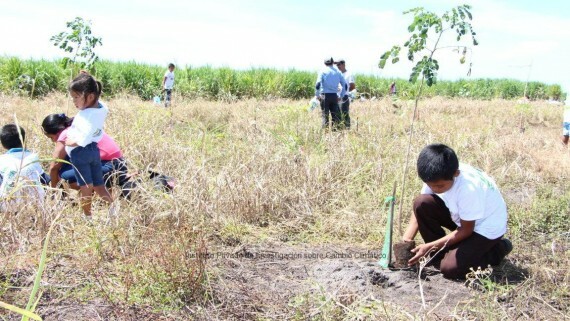 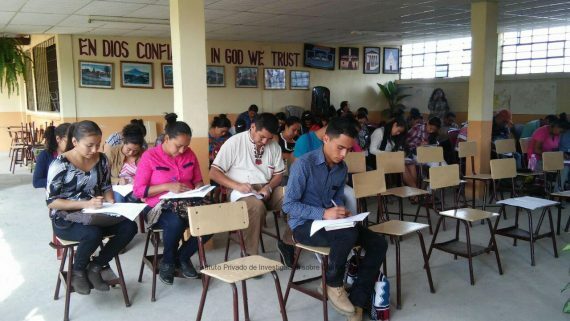 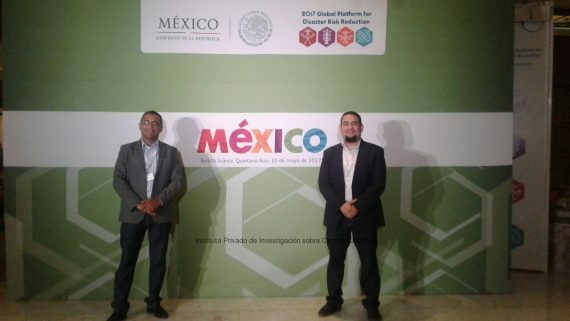 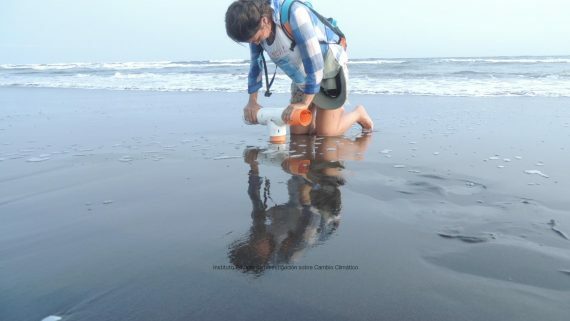 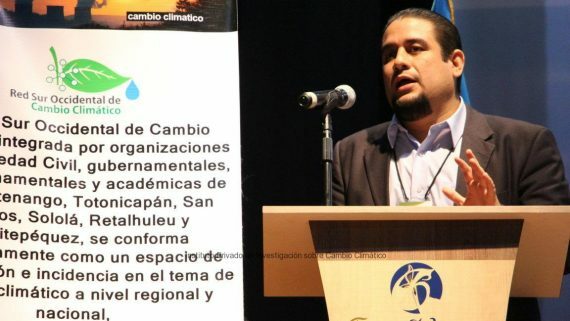 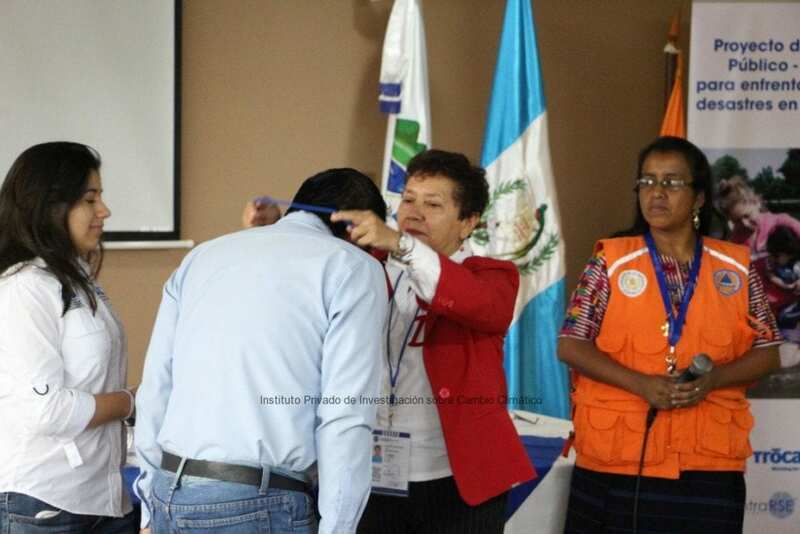 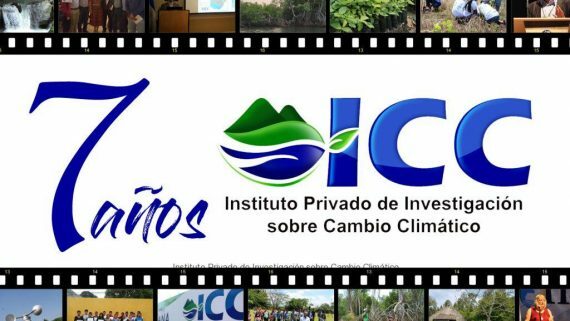 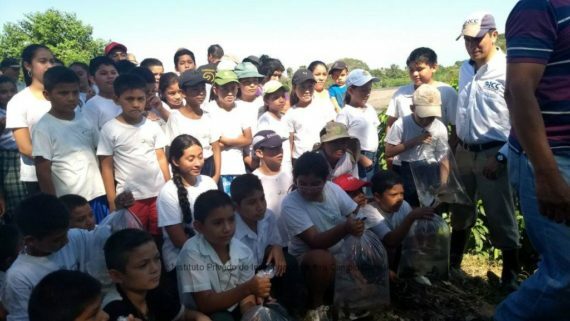 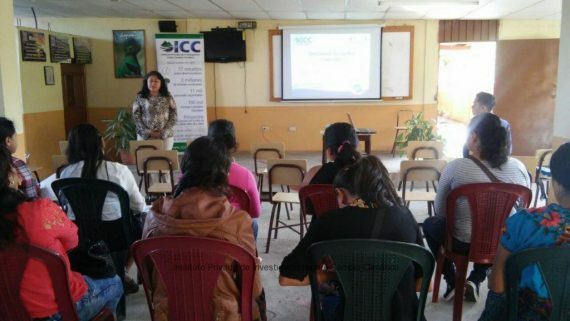 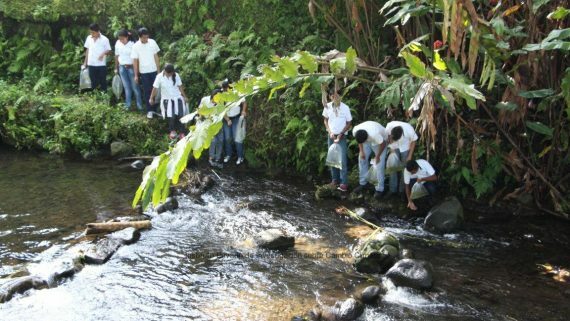 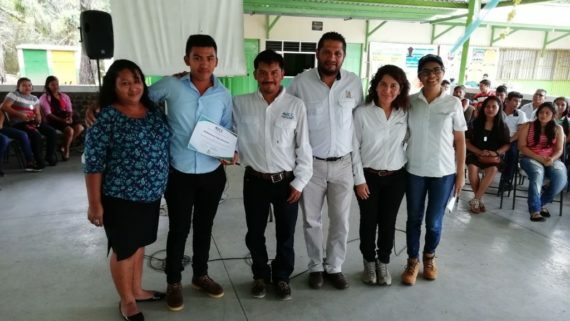 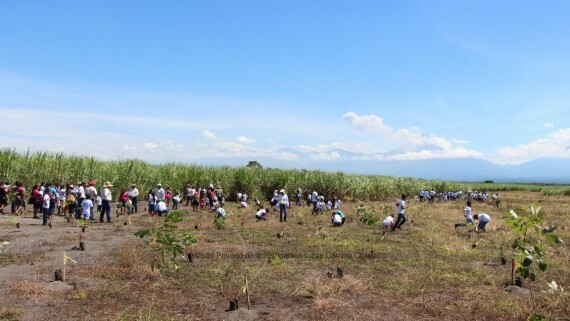 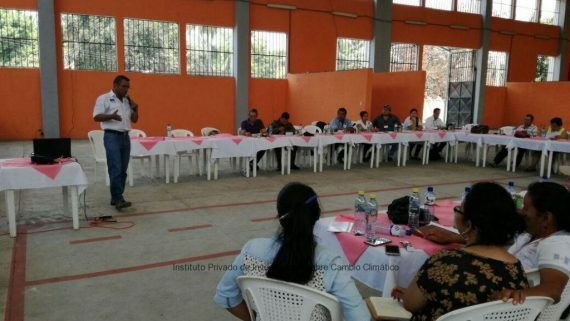 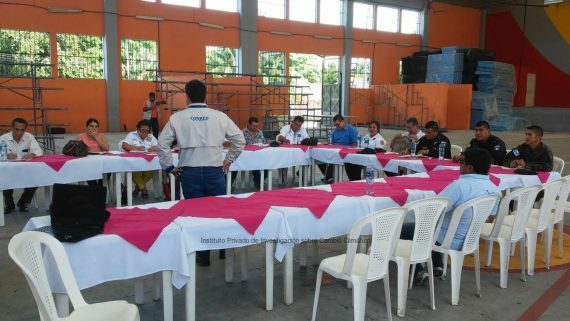 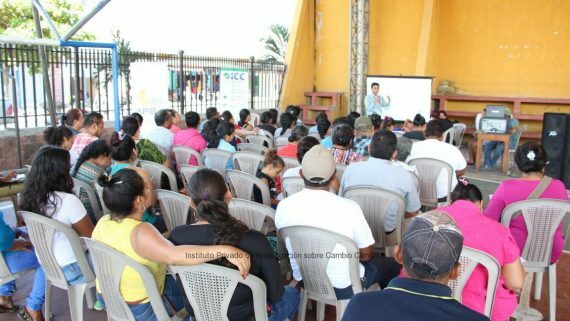 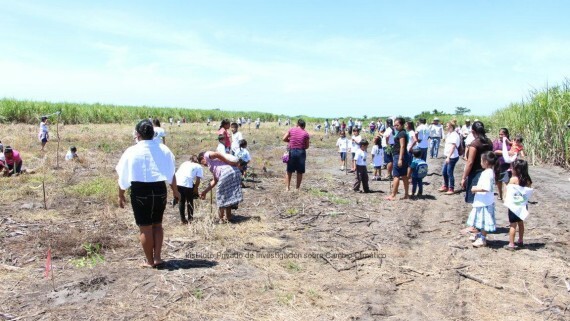 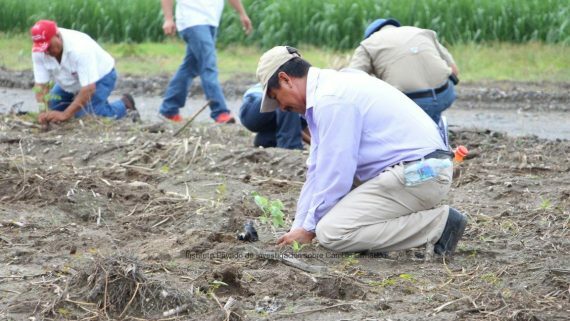 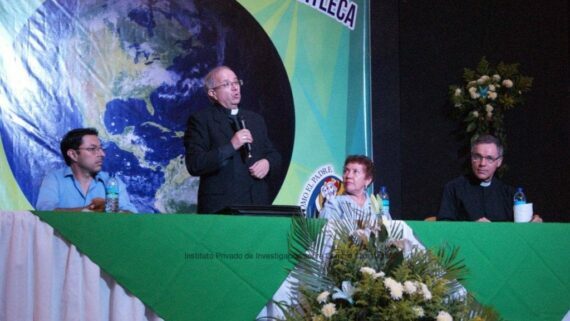 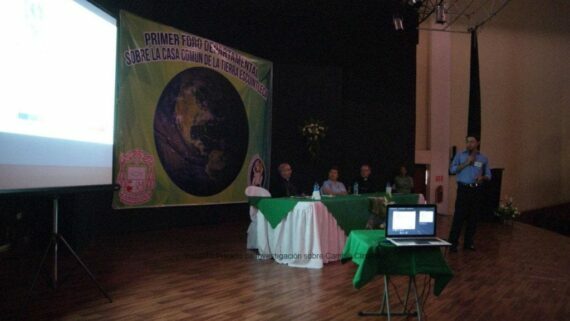 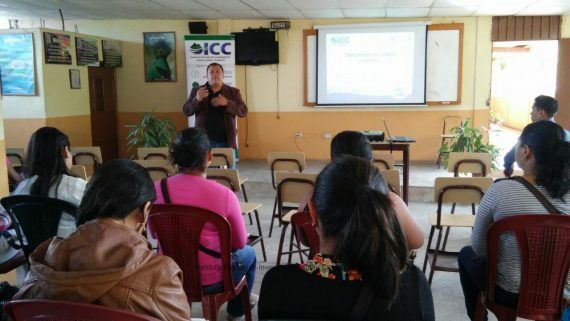 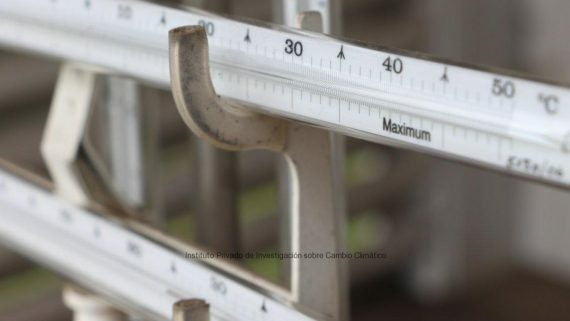 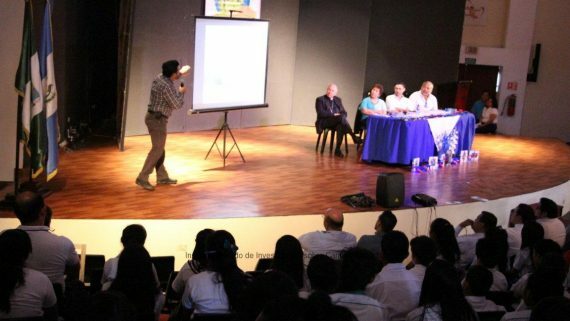 This accreditation is given by the National Coordinator for Disaster Reduction -CONRED-, supported by the Departmental Governorship of Escuintla, and private and public institutions that integrate the departmental coordinator, and the Private Institute for Climate Change Research -ICC-, entity that is executing this project. 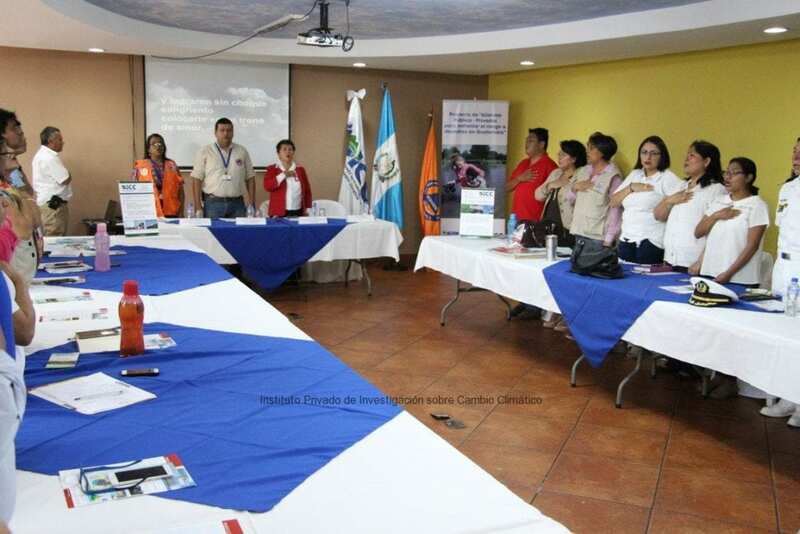 This coordination constitutes one more effort to reduce the effects of disasters, build resilience in the department and save the lives of people living in the most vulnerable-to-risk territories, generating a culture of prevention from the different sectors that converge in this space, strengthening the governance of risk reduction management. 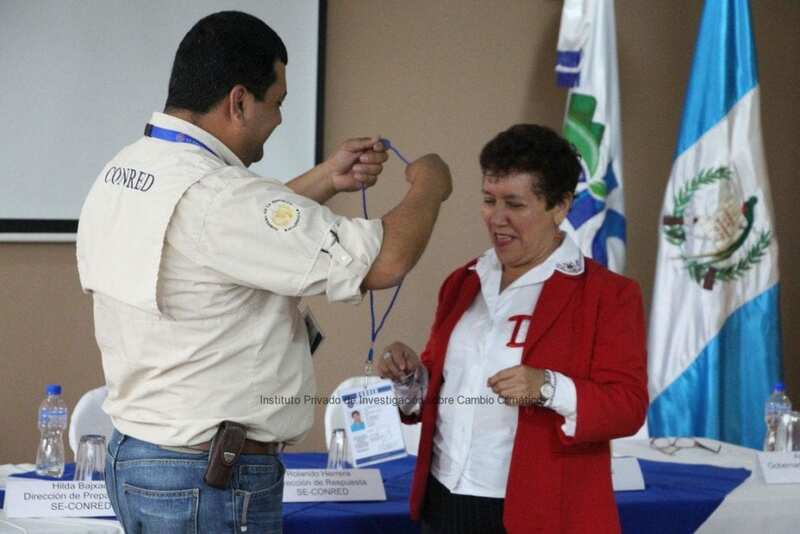 Reorganize the Departmental Coordinator for Disaster Reduction -CODRED. 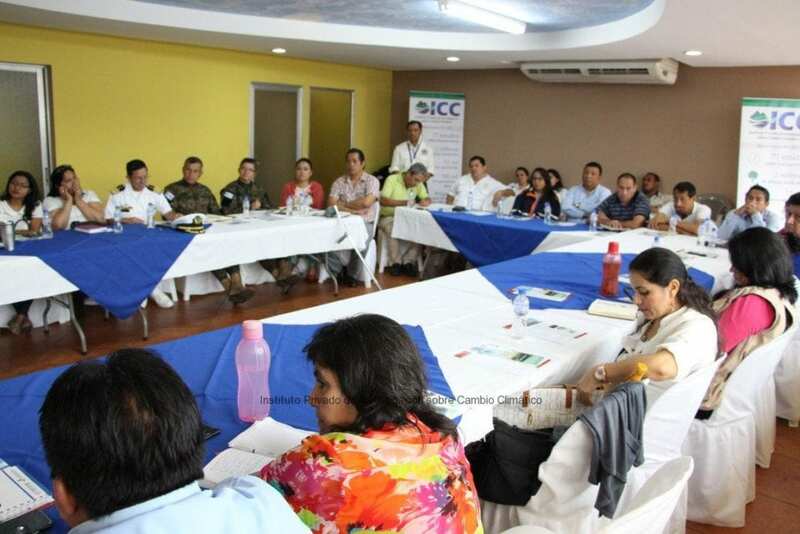 Update the Response Plan for risk situations, emergencies or disasters in the department. 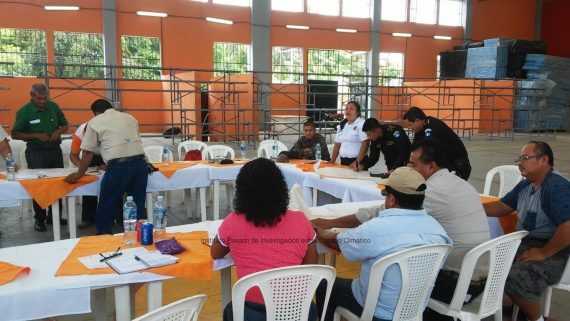 Training and reorganization of the 4 principal sectors of the emergency addressing plan and decision making (planning, infrastructure and basic services, people attention and emergency services). 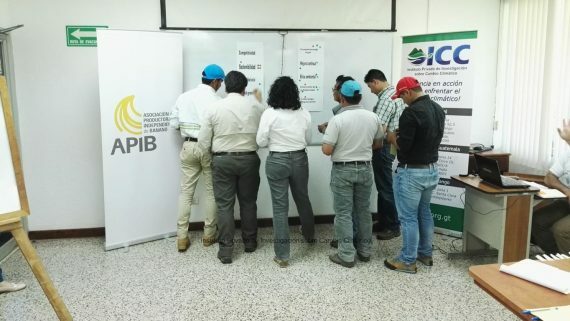 Follow up through the organized roundtables, to integrate the Risk Management and mitigation actions. 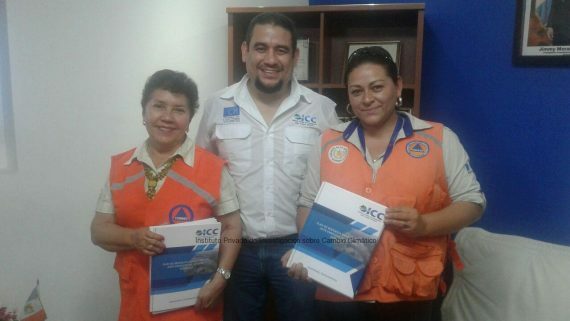 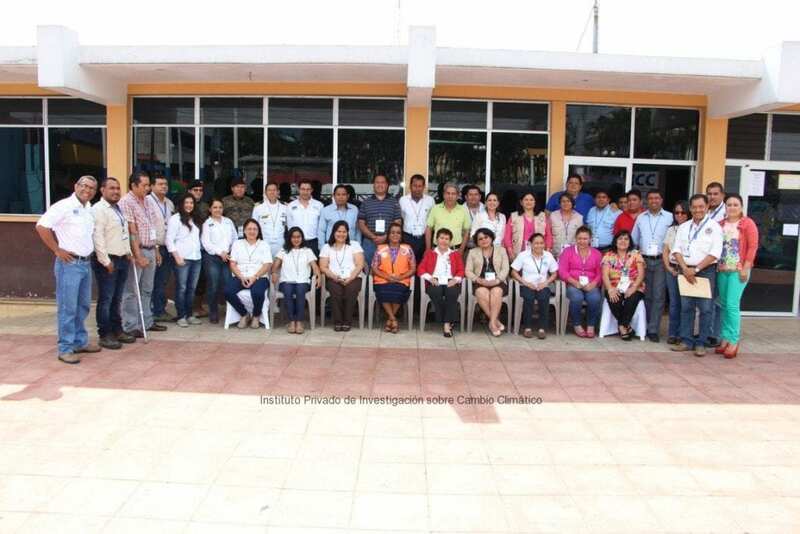 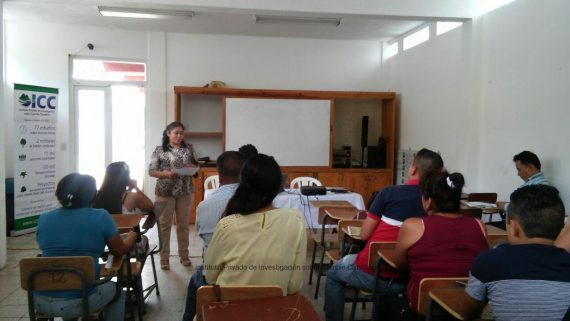 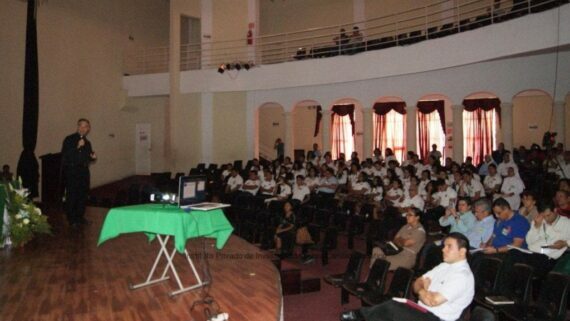 To create and articulate the Response Center for emergencies of the entrepreneur sector in the department of Escuintla. 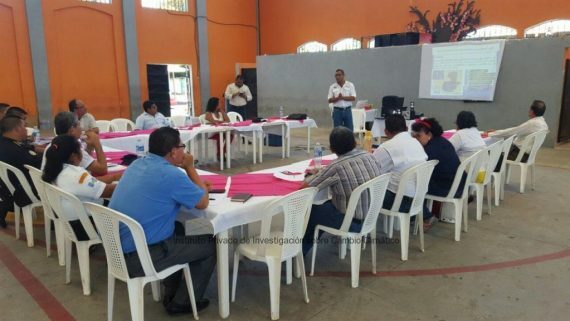 The project has also worked with the network of Municipal Directorates for Planning DMP’s from the department, since they have been strengthened in topics related to Risk Management focusing on floods. 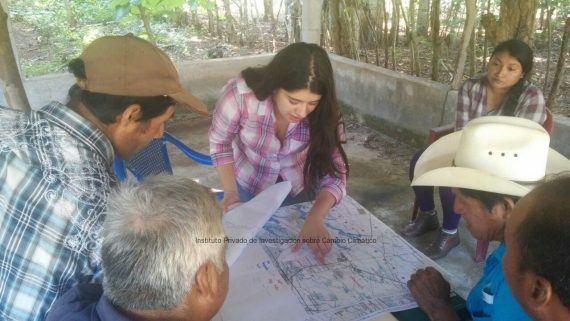 The project started on April 25th, 2016 and will go through April 24th, 2017.